I’ll freely admit I’ve always been partial to love themes from movie soundtracks. Especially if they came out in the 80s, when there were plenty of synthesizers to give it that 80s feel. So today, we’re creating a track like that for the third Thirteenth Hour book for a scene when our two main protagonists, Logan and Aurora, are reunited after a long time spent looking for each other, not knowing if their true love was even still alive. I wanted it to be a mix between some more traditional sounds (mostly) to evoke tender longing and just enough synth to fit in the rest of the soundtrack. It’s called “Because We May Only Have One Night,” and while this one is mainly instrumental, I think I may add some vocals for a separate song later or do a reprise which takes some of the elements of this melody, such as the chord progression (G Em C D) or the main riff and intersperses it for later introspective scenes. That’s the great thing about making soundtracks! You can rest assured that if you have one melody you like, you can dress it up and change a few things here or there and use it for a new piece somewhere else, kind of like using the leftovers of Sunday’s dinner for Monday’s lunch! Today’s track was done all on the synthesizer with a small vocal part (whistling) added to the intro. It was mixed on the synth and in Audacity. Look for it in the near future on bandcamp. You can hear the demo version at the end of the show. 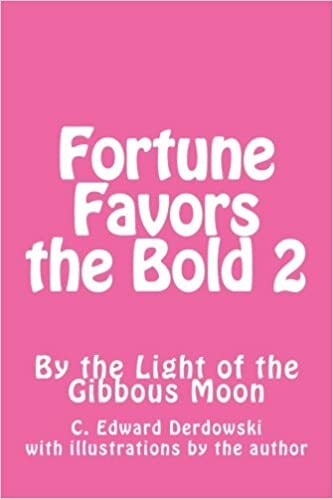 Speaking of which, Chad has a sequel just out – Fortune Favors the Bold 2! More Scissorwulf! Like the last volume and the Choose Your Own Adventure books that inspired it, it comes with black and white line illustrations that Chad drew to complete the experience. Click on the cover below to check it out on Amazon. Lastly, Missy Sheldrake, who was on the show this past summer, is also releasing a book in the near future – just a few days from when this episode will be out. As with her previous volumes, this one is richly illustrated. 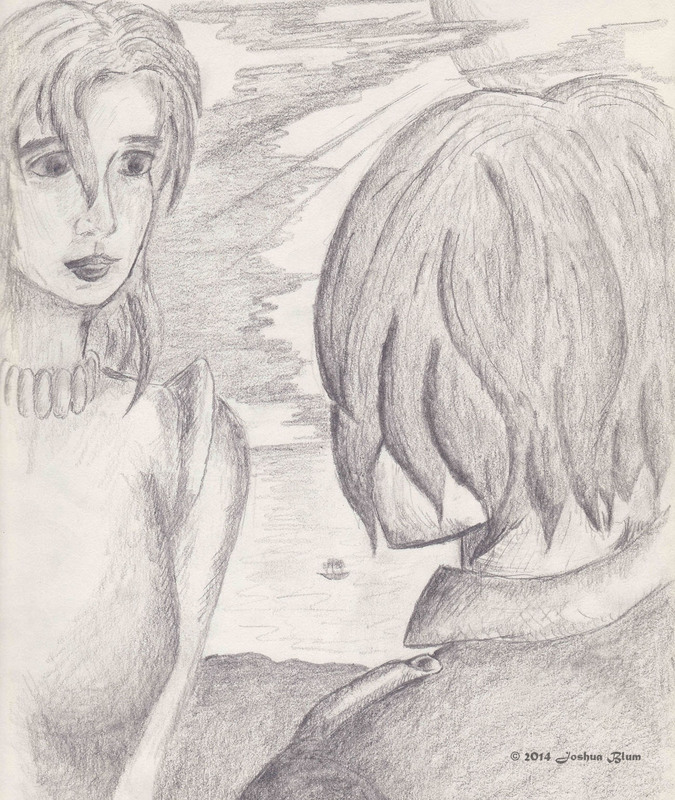 Click on the book spotlight below to get a copy of your own, and check out her social media links following the illustrations as well as the following book excerpts (one and two). Stay tuned. Follow along on Spotify! There is also a growing extended Thirteenth Hour playlist on Spotify with a growing number of retro 80s songs. Signup for the mailing list for a free special edition podcast, a demo copy of The Thirteenth Hour, and access to the retro 80s soundtrack!